Nigerian Hip-hop Head Act Pryzlex is back with yet another release. 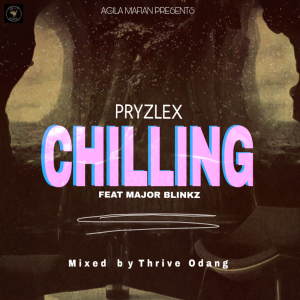 After the released of “HALLE” This time, pryzlex on the roll call with a brand new tune titled “CHILLING” known for churning out records, with well-written lyrics and catchy hooks. 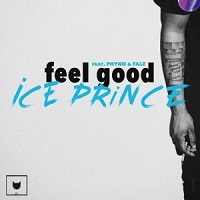 Pryzlex teams up with Major Blinks to create a dope record.